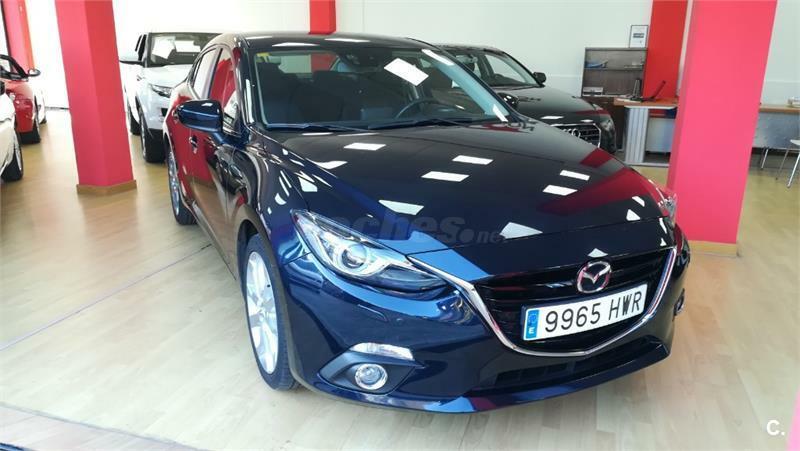 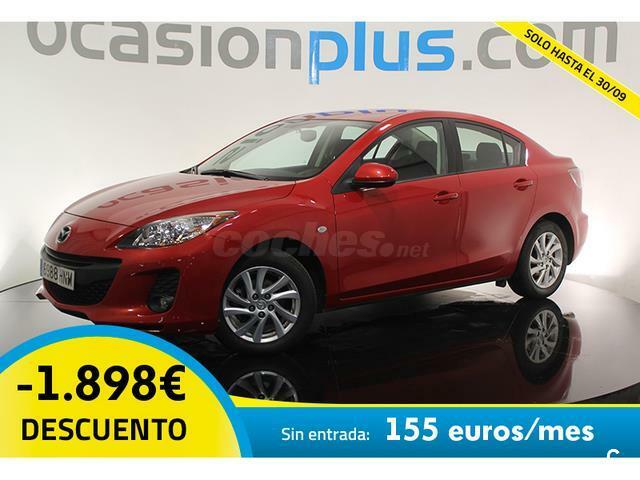 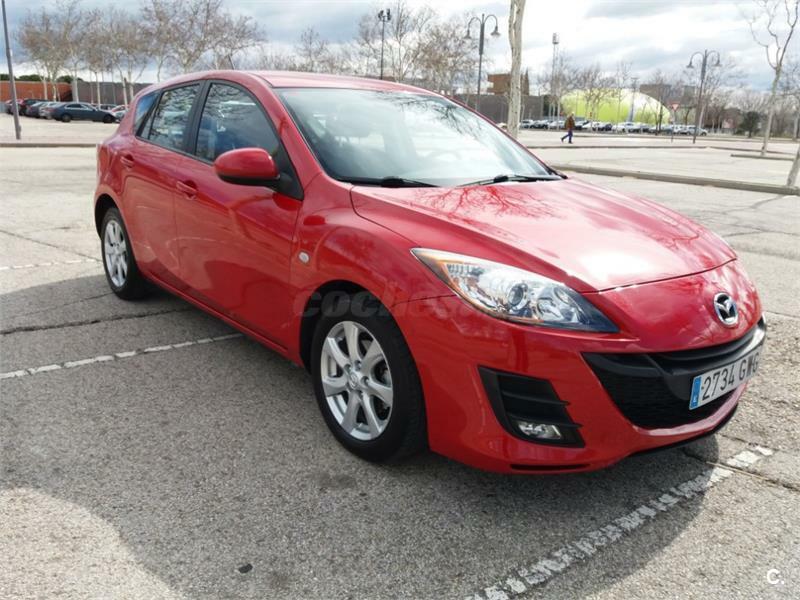 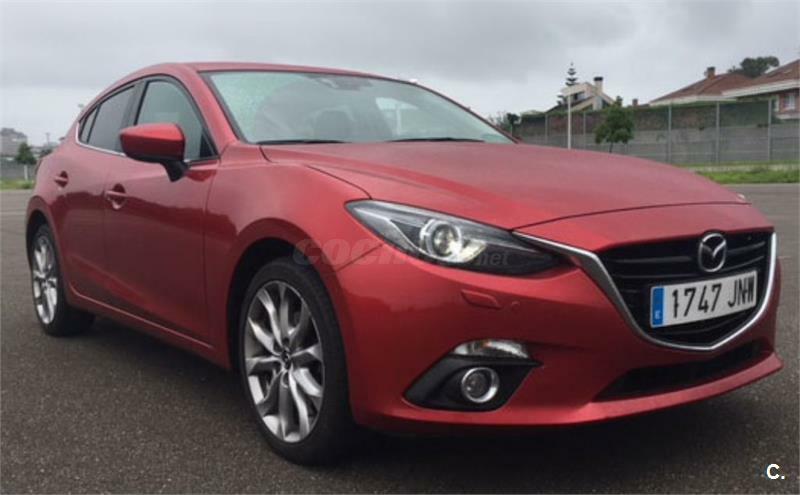 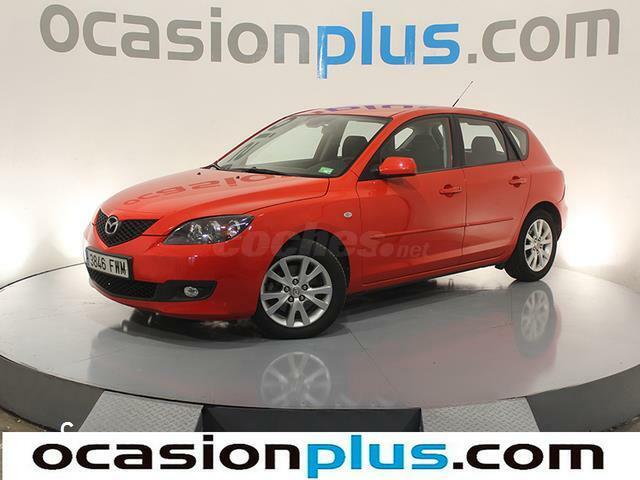 MAZDA Mazda3 1.5 GE 100 MT Style Confort 5p. 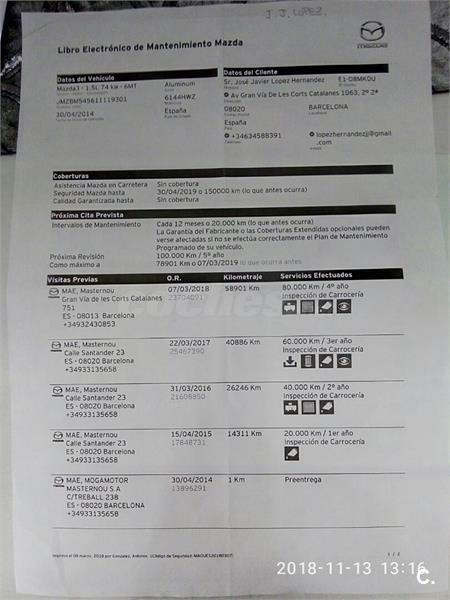 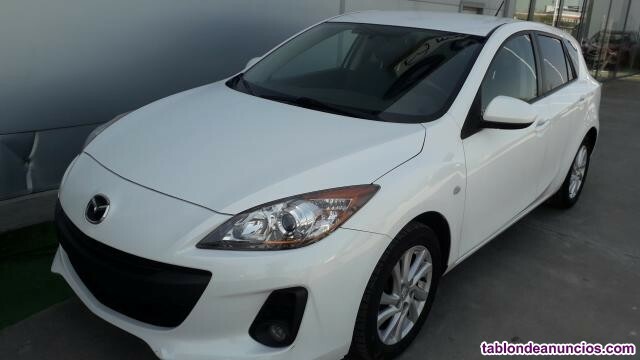 MAZDA Mazda3 Active CRTD 4p. 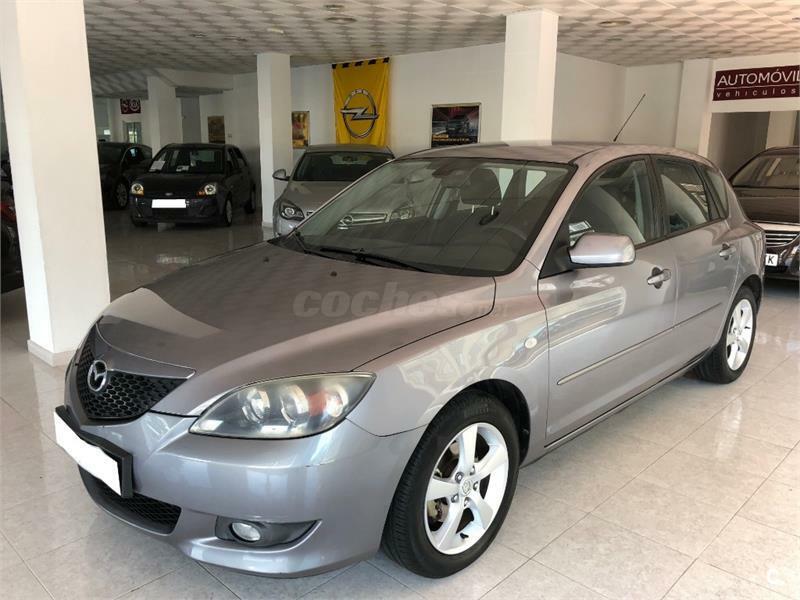 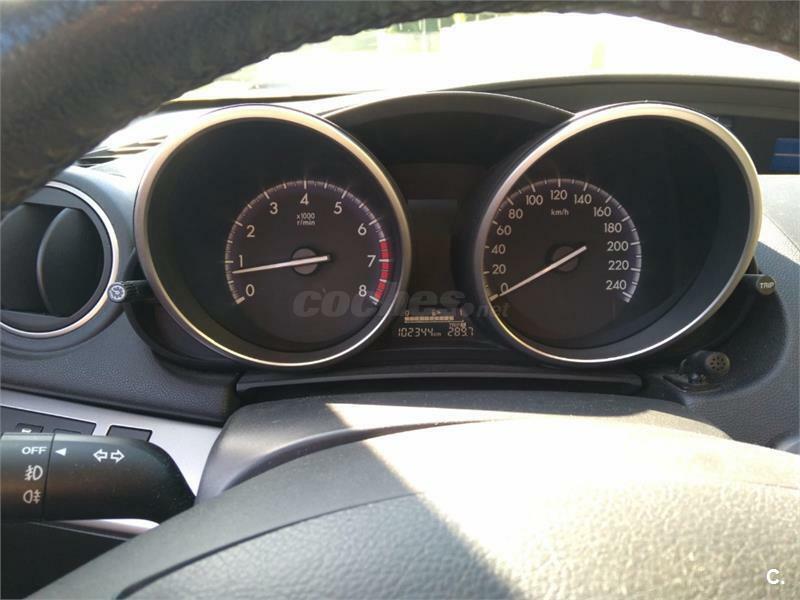 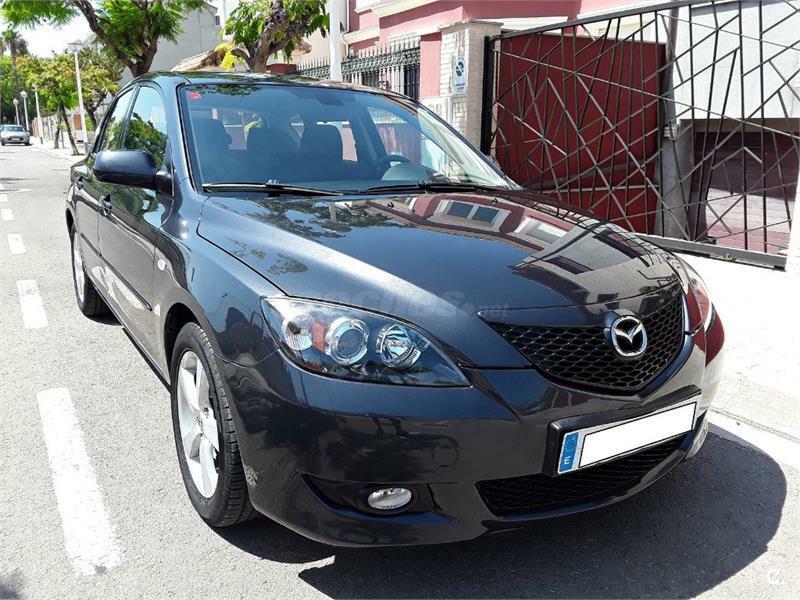 MAZDA Mazda3 2.0 GE 120 MT Luxury Safety SDN 4p. 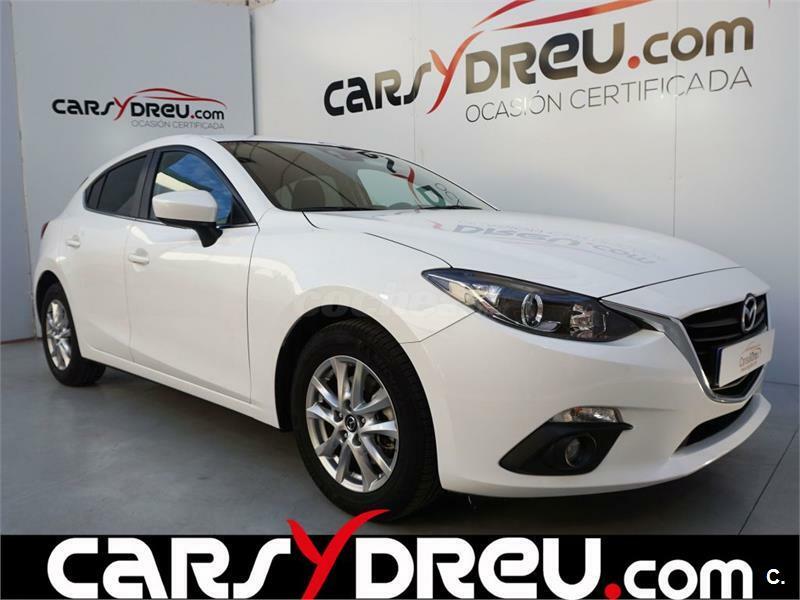 MAZDA Mazda3 Xcite Active CRTD 143 CV 5p. 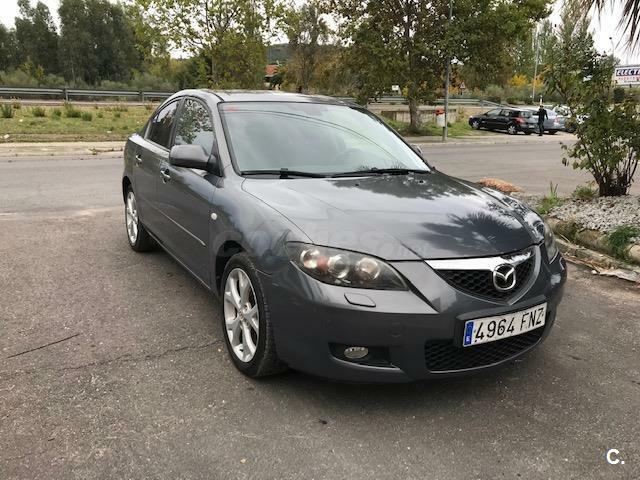 MAZDA Mazda3 2.0 GE 120 MT Luxury 5p. 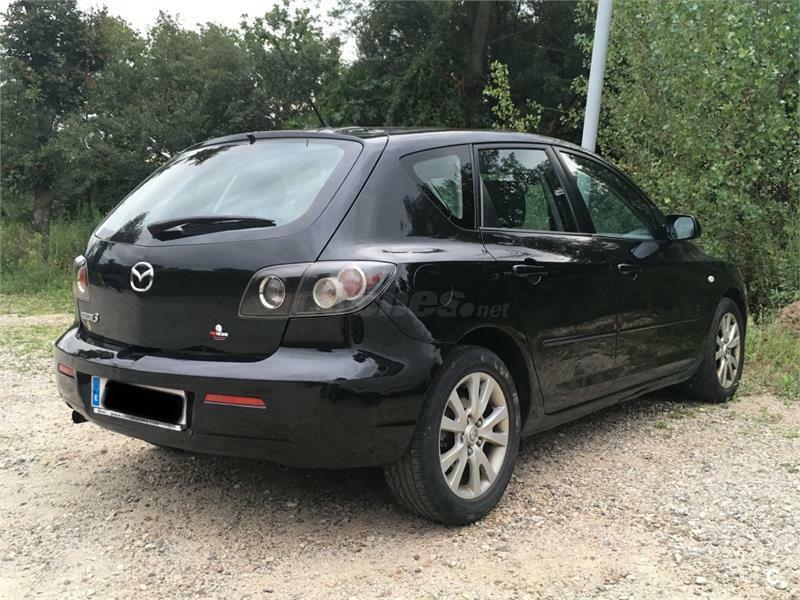 MAZDA Mazda3 Sportive CRTD 5p. 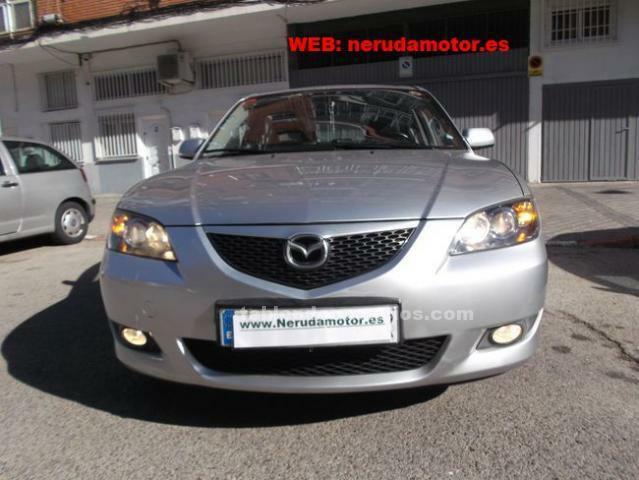 MAZDA Mazda3 1.5 DE 105 Luxury 5p.